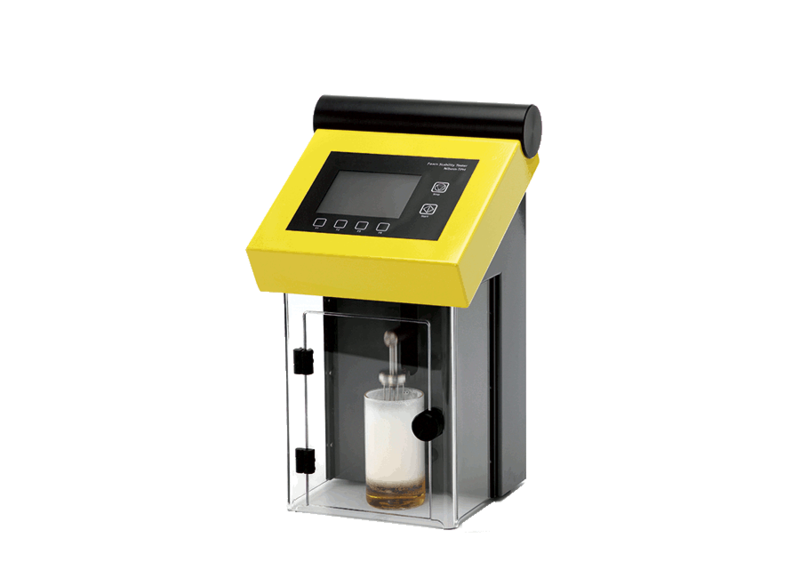 The Haffmans Bottle Washing Monitor, type BTM monitors the bottle washing process and measures both temperature and conductivity as a function of time. Evaluating the cleaning of returnable bottles in breweries and soft drink production plants is an important aspect of quality assurance before filling. There is a significant risk that bottles might be contaminated by foreign substances. Bottle washing is therefore an essential process in the packaging line. 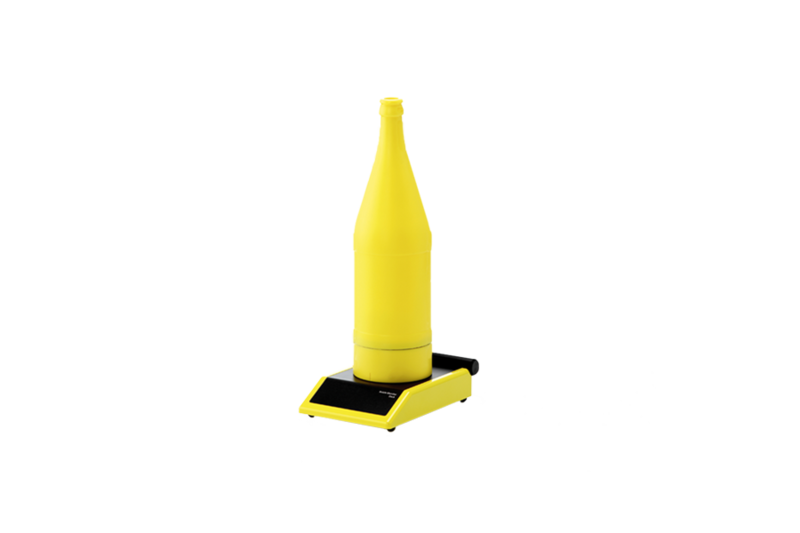 The BTM travels among the other bottles through the bottle washer and evaluates its performance. After the process is finished, an LED on the bottom of the monitor indicates whether the cleaning process met the requirements programmed in the BTM. 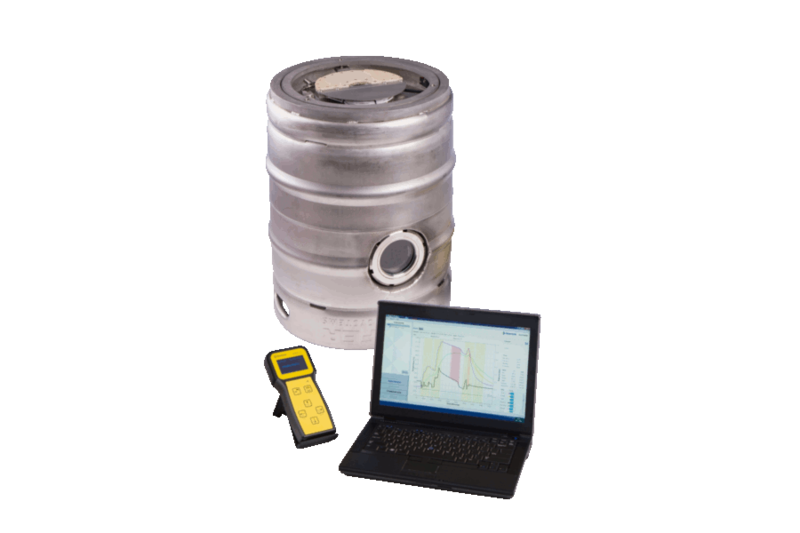 The measured data can be transferred to a PC via a docking station. The software processes the measured value and displays it in tabular and graphical formats, which can be printed and/or stored. 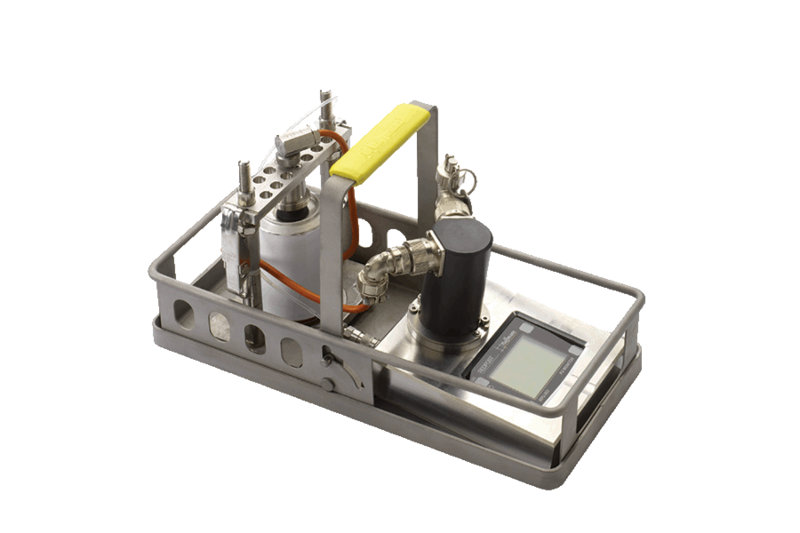 The Haffmans pasteurization monitor provides immediate insight of your tunnel pasteurizer’s performance.